So, what’s next? Is there an alternative? 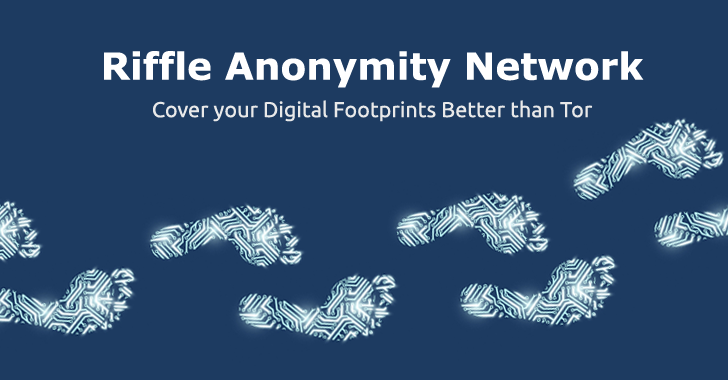 Researchers from the Massachusetts Institute of Technology (MIT) and the École Polytechnique Fédérale de Lausanne (EPFL) have created a new anonymity network, which they claim fixes some of Tor’s weak points. Riffle maintains users’ privacy as long as at least one of its server remains safe. The secret behind Riffle is the use of a Mixnet or Mix Networks – a system that routes each user’s messages through a chain of proxy servers known as Mixes in order to prevent traffic analysis. To defend against these types of attacks, Riffle uses a technique known as ‘Verifiable Shuffle,’ which works on top of Onion protocol. Once a secure connection to all servers is established, the system then makes use of ‘Authentication Encryption’ in order to verify the authenticity of the encrypted messages, using less computation power, but providing better speeds for data transfers compared to TOR.